At Peter Kittle Motor Company Port Lincoln, we strive to exceed your expectations on all occasions – whether that be purchasing a new Toyota and Mitsubishi or Used Vehicle you will always receive premium service through the sales, and most importantly after sales! Our Parts & Service departments are guaranteed to be dependable offering you quality on time Service and manufacturers specification Parts. 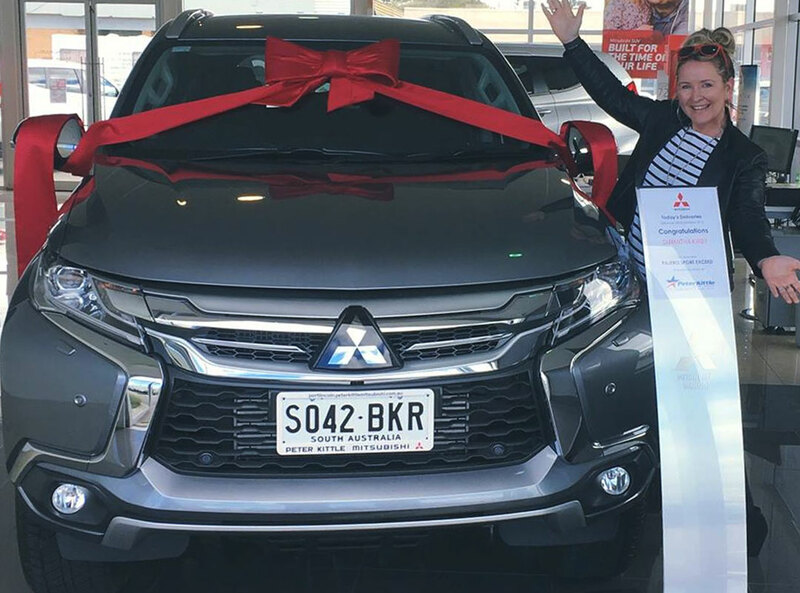 Peter Kittle Mitsubishi offers the complete range of new Mitsubishi passenger and commercial vehicles, as well as a large selection of used vehicles. Our dedicated team of fleet professionals is here to offer you the uncomplicated, friendly service and complete after-sale support you need to drive your business further. 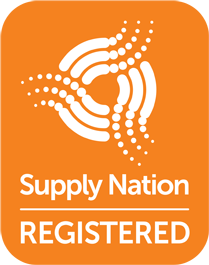 With a large selection of new and over 70 used vehicles on-site as well as access to our 5 dealership network across the Northern Territory and South Australia, we are sure to have the vehicle to suit your needs. Peter Kittle Mitsubishi are specialist in mining fit-outs as well as other safety solutions for your new or used vehicle. 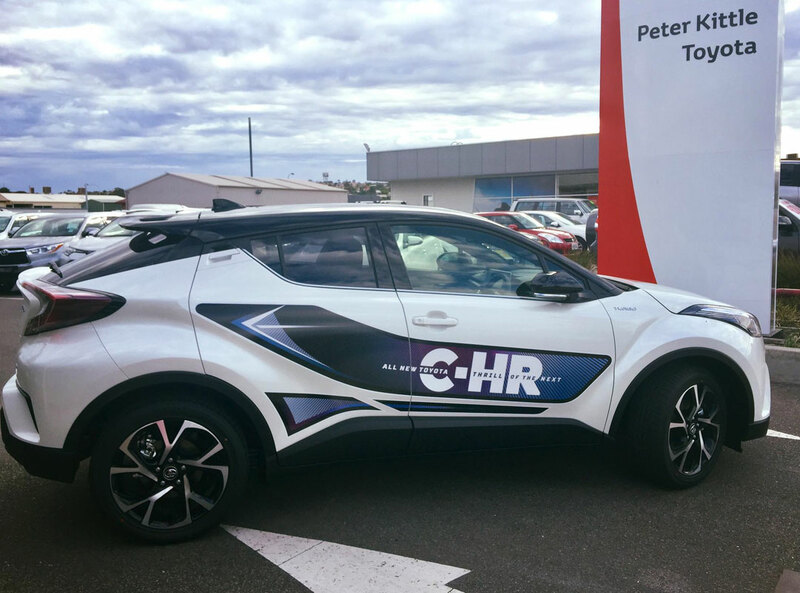 Peter Kittle Toyota is a one stop shop, with award winning business managers on site to tailor a finance and insurance package to your circumstance. We aim to build long-lasting, strategic alliances with our business partners; come in and see us to find out how we can assist your business. With a large selection of new and over 70 used vehicles on-site as well as access to our 5 dealership network across South Australia and the Northern Territory, we are sure to have the vehicle to suit your needs. Peter Kittle Toyota are the specialist in mining fit-outs as well as other safety solutions for your new or used vehicle.